Get ready to enjoy an evening filled with excitement, and surprises. This will be the most happening and never seen before event. Great food, lots of performances, decor by fusion Bollywood, and DJ all night . 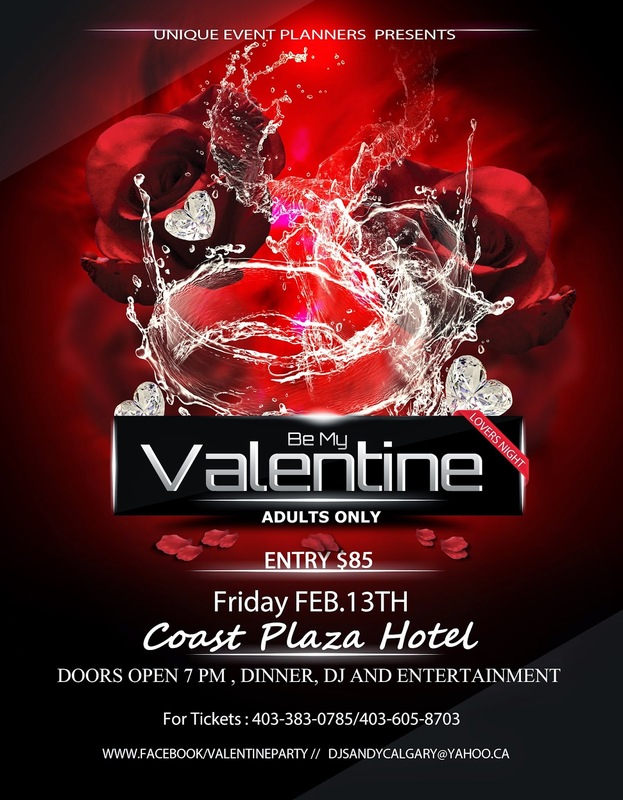 we assure you to make it a memorable valentines for you. Book your tickets right now to get the best table.